Build your dream home in beautifully wooded Spangler Lake Estates overlooking Silver Lake. 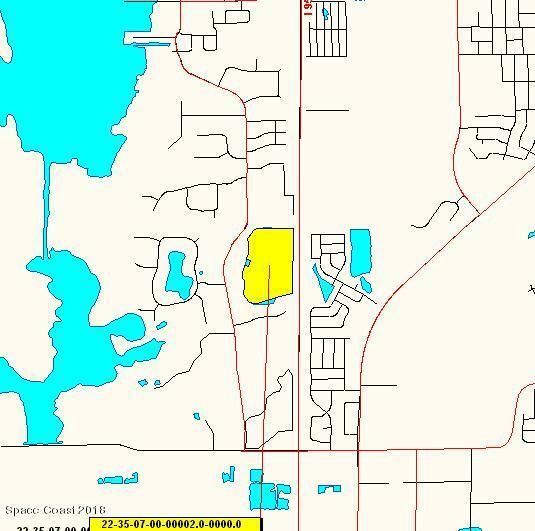 This property includes the adjoining parcel of Silver Lake and additional uplands for a total of approximately 27 acres according to the tax rolls, Tax ID:2203067. Income from two billboards located on I-95 is a part of all this! Call today for details! 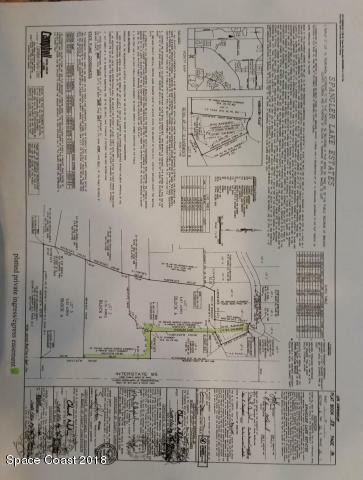 Spangler Lane is a platted ingress/egress easement.